Leadership Development and Business Performance: Proving the Link | MC Associates Inc.
I’ve had several occasions over the years when executives have asked me whether the time, effort and dollars invested in leadership development makes as difference. 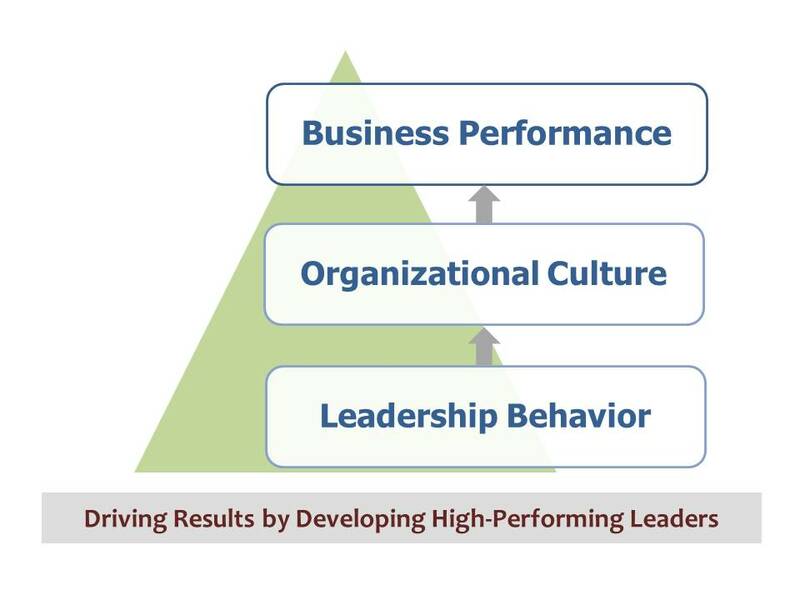 My answer is always a qualified, “Yes”, if the leadership development focus and approach is built from the company’s strategy (and not the latest fad) and the organization uses development to reinforce or change behaviors that impact the organization’s culture. There’s plenty of research evidence confirming that deliberately and systematically developing leaders has a payoff (See below) . For me, the the strongest business case for leadership development is the effect that leaders’ behavior has on organizational culture. Want some additional evidence? Check these out. This entry was posted in Leadership and Executive Development, Strategic Talent Management, Uncategorised and tagged Business Perfromance, Leadership Development, Organization Culture, Strategic Talent Management by Michael Couch. Bookmark the permalink.